Hula hooping is a fantastic cardio workout as well as being loads of fun for children of all ages so get your school hooping today! Our workshops are a great way for school kids to build their self confidence, fitness and hand-eye coordination in a supportive and encouraging environment. The children learn how to hoop on different parts of their body as well as learning hula hoop tricks and playing lots of games. We bring a music sound system and enough hoops for each class and set up either in the playground or school hall depending on space and weather. Each year comes out for 45mins to an hour of hoop fun accompanied by their teacher. We make sure the games, tricks and moves taught are suitable for each age group. We also love to run workshops with teachers, on Inset days or at another time convenient to your school, providing them with the skills and exercises to run your own hula workshops. 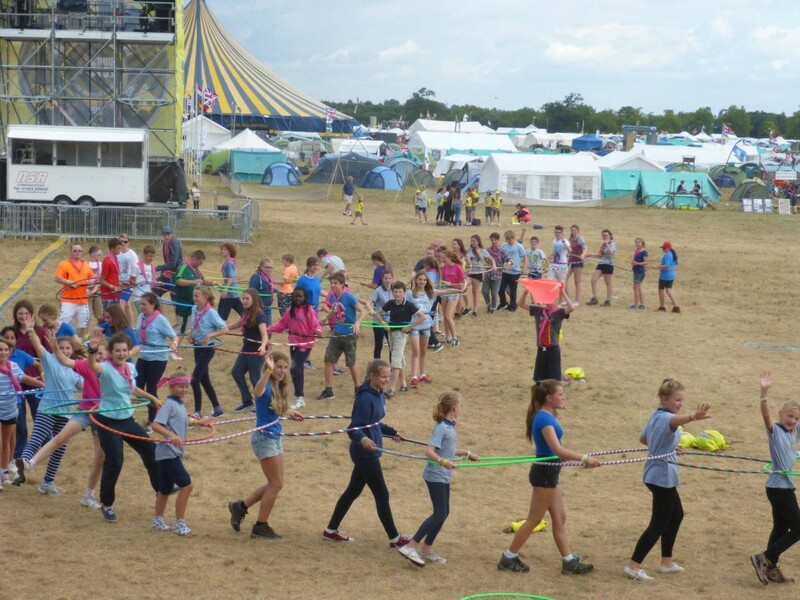 Why not suggest hulahooping as a great activity for your child at school? Send this link to your school’s PE teacher or principal and get the hoop rolling! Both the children and staff thoroughly enjoyed the hoop workshops. Jo was able to include all children in workshops from nursery to year 6 in a way that meant all children could achieve. The workshops gave children a way to open up and we saw children who were usually reserved come out of there shell and have fun. As a result of the workshops children are keen to do hula hooping in the playground, which means more of them are being active and having fun.